This shop has been compensated by #CollectiveBias , Inc. and its advertiser. All opinions are mine alone. All little princesses will get to take part in all the Disney fun like coloring and activity sheets, sampling princess perfect cupcakes, taking their picture with a cardboard Sleeping Beauty, and there will even be Disney Princess character balloons for purchase! And for the mamas and dads of the little princesses, a special coupon will be available only at this event to save $3 off any $10 purchase of Disney-themed Party Goods supplies! 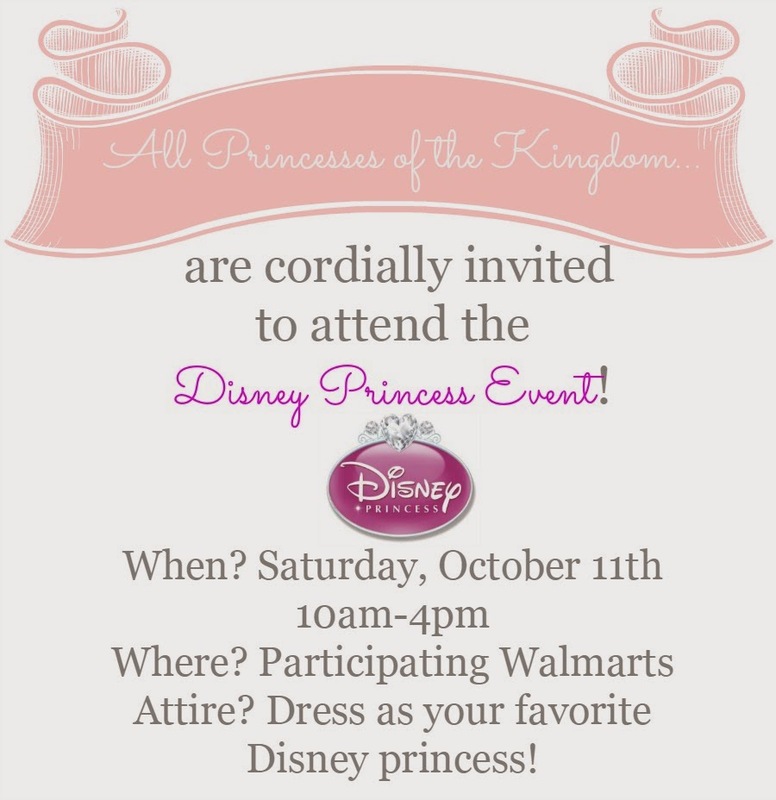 Which Disney Princess will your little one be attending as at the Disney Princess Event this Saturday?